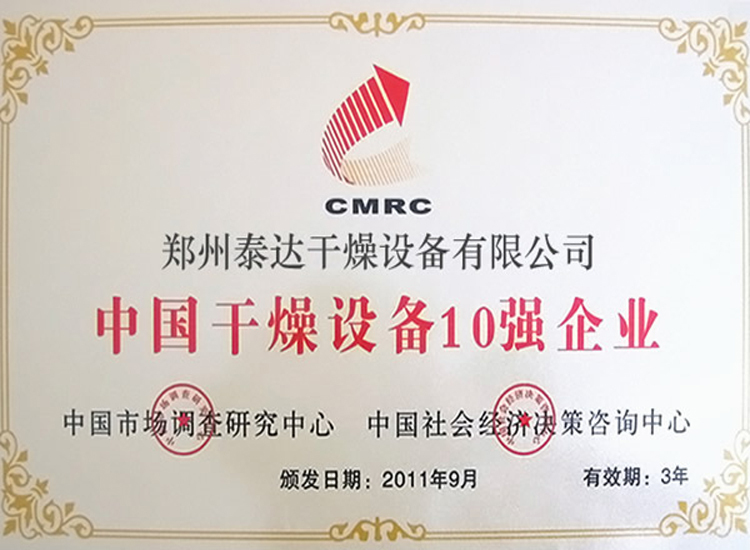 Applications: it is applied to metallurgy, drying, chemistry, building materials, battery materials, rare earth and other powder. 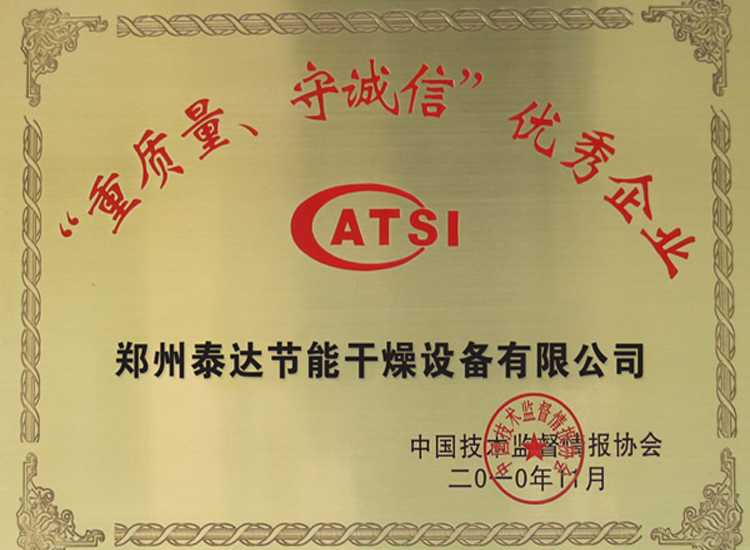 Product introduction: zhengzhou taida is a professional and comprehensive factory which is specilized in research&development, design, manufacture, marketing and service of mixing and agitating equipment. 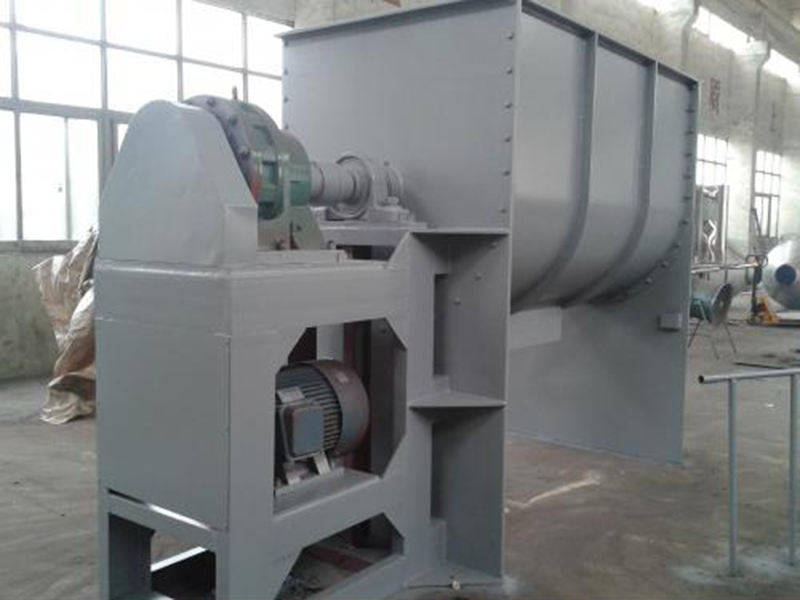 WLDH horizontal spiral ribbon mixer is widely applied to chemistry, medicine, food and building materials. It can be usd to mix powder&powder, powder&liquid and powder and granularities. Two-layer spiral ribbons coil in different directions in inner part of mixer. Under the driving of force, materials are mixed rapidly. This equipment holds good mixing performance, production efficiency and less malfunction. 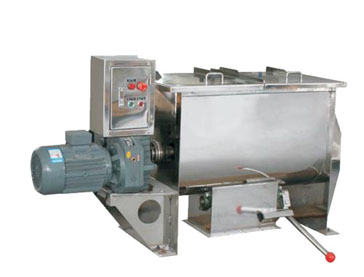 This equipment is batch mixer. 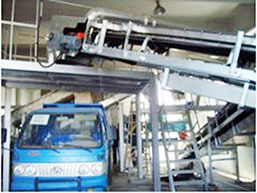 According to material amount which will be processed, choose proper equipment model. The texture of equipement can be 316L, 321,304 carbon steel. Coatings and protection layer which holds function such as corrosion resistance, anti adhesion, separation and wearproof can be added inner mixer. The disposal methods for the surface of stainless steel are classified into sand blast, drawbench, polishing and mirror. These diposal methods can be used for different parts. According to different quality, starting method, mixing method, the mixer can arrange cutomized drive device with different capacity, power and different rotary speed. 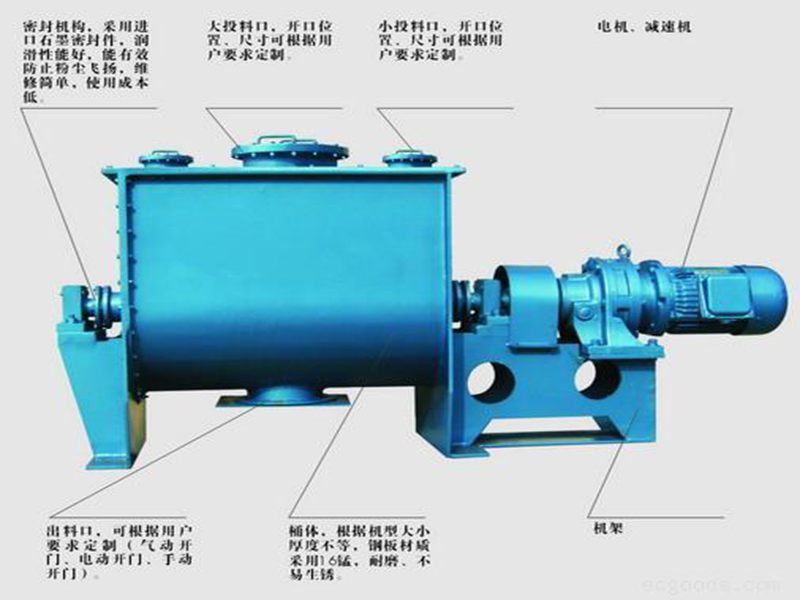 The driving motor can be divided into: normal motor, explosion-proof motor, converter motor, efficient and energy-saving motor, high protection grade motor and motor under different voltage; common reducer motor: R,K, F gear reducer, cycloidal pin wheel reducer, universal gear box, planetary gear reducer; common connection methods: direct coupling, belt pulley connection and hydraulic coupler connection. According to different qualities of materials, different agitators can be configured. 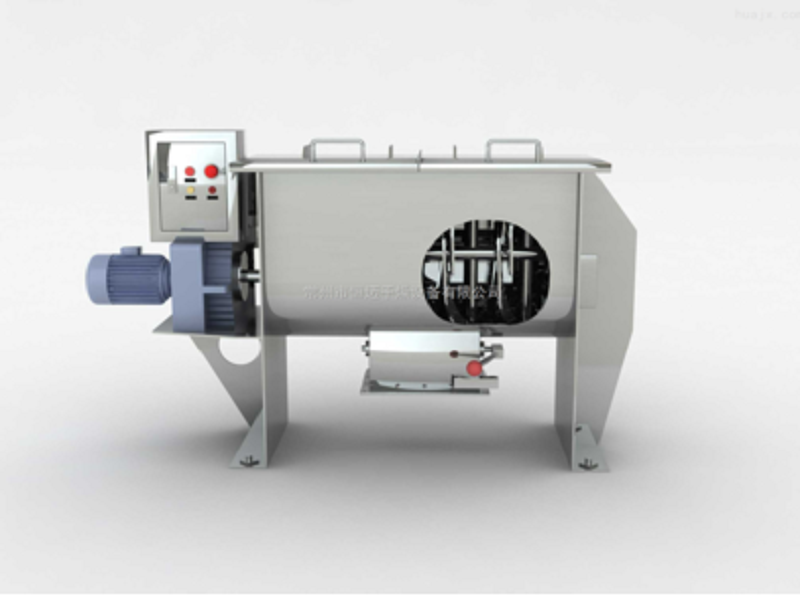 Horizontal spiral ribbon mixer is generally configured with curve surface turning valve. The curve surface turning plate fits with the cylinder surface completely. 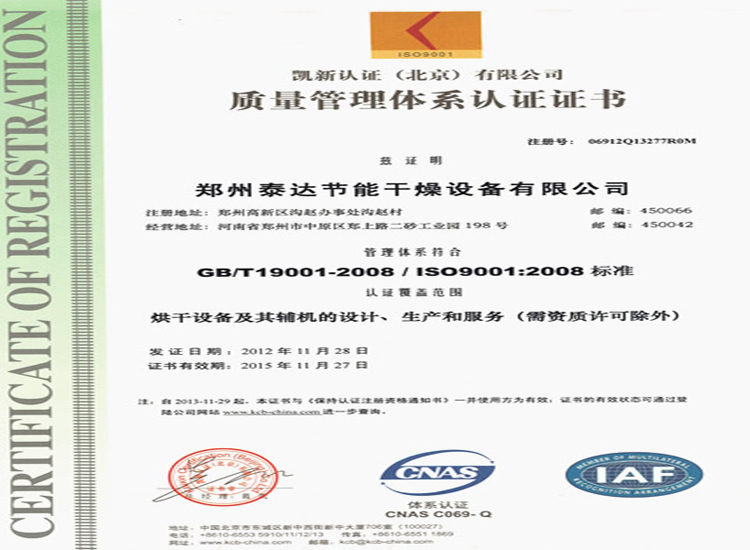 In the process of agitating, there is no additional agitating dead angle, which makes the mixing of materials more even. The driving of valve can be divided into three kinds, manual, pneumatic and electrical driving modes. There are other valves for your reference powder ball valve, cylinder valve, plum blossom valve, powder butterfly valve and rotary feeding valve. There are different forms of openings which can be set on the drum cover of mixer in order to meet various working conditions. According to the functions of opening, hand-hole, fettling door, feeder nose, air vent and dust extraction hose. The forms of openings can be divided into two kinds, flange standard opening and fast open door with cover. The mixer can be designed as all-open barrel cover. Many components can be added to mixer. 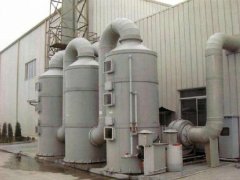 There are some common components used, coil steam jacket, honeycomb pressure jacket, circulating media jacket, one-line sampling valve, high speed fly knife, high temperature probe, weighing system, dust wiper and purification components. According to different media of heat source, there are several forms of jackets which can be chosen. 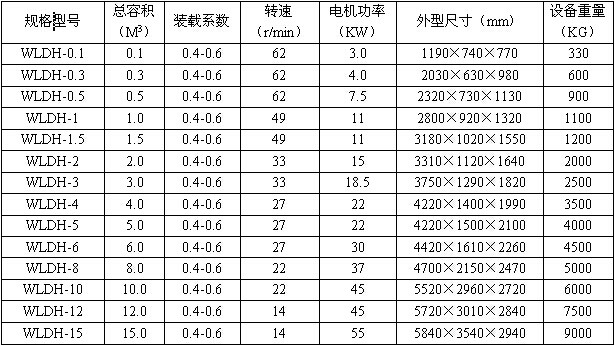 the temperature can be increased and also can be cooled. The higest temperature can be controlled within 250 degree centigrade. While add a little amount of liquid, spray liquid sraying device is needed, which makes liquid evenly scatter and mix in the main materials. Liquid injection system is composed of pressure source, fluid reservoir and nozzle. 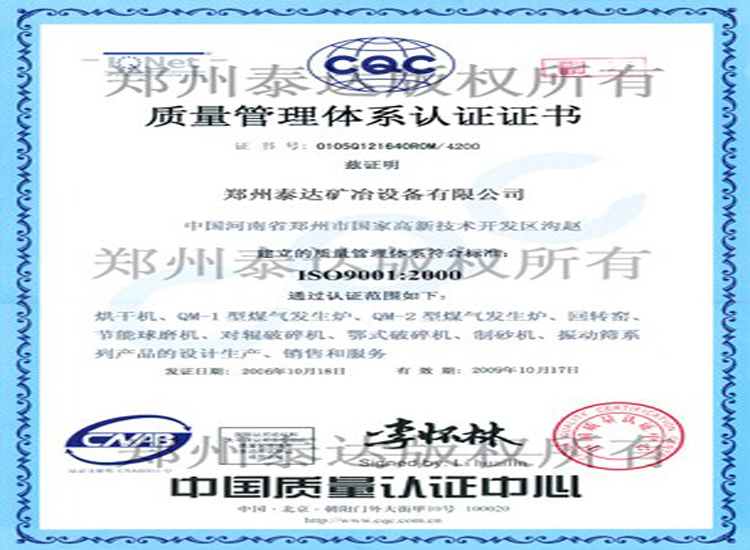 There are three kinds of sealing modes, packing seal, combined gas seal and mechanical seal; it is used to handling main shaft seal problem of granular, powder, micropowder, liquid and sizing agent. 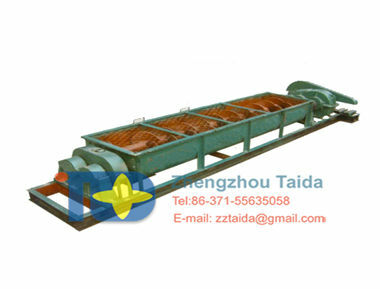 Horizontal spiral belt mixer is composed of mixing bunker and agitator, driving device. Double helical ribbon agitator shaft is installed in U-shape tubular. Under the drivin force of outer screw belt, the coil form which cooperates with rotary direction will drive materials to central area from two ends of U-shape bin. Meanwhile, internal screw will drive materials to two ends from central area and forms a convective mixing. Discharge port is installed at the bottom of horizontal mixer barrel. 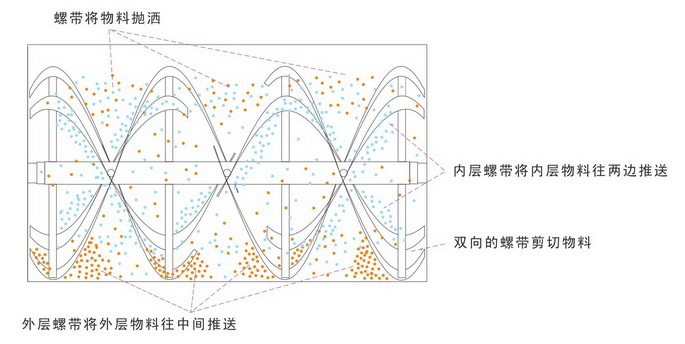 Screw structure of outer screw belt cooperates with the rotary direction of main shaft which will drive materials in inner drum wall to central discharge port in order to make sure that there is no dead angle of discharging. 1. 1. Make sure that volume of materials used for mixing; the range is controlled between 0.1 square meters to 20 square meters. Select proper equipment according to real situation. 2. Selet proper materials for equipment; textures are divided into two parts, the part which contacts with materials and the part whic doesn’t contact with materials. The other part of equipment will maintain the original texture. 4. According to real process requests, add auxiliary function components such as hydroject, heating/cooling and etc. Note: the selection of equipment is a very important part. Customers are supposed to provide detailed information of materials and process arrangement in order for that we can offer best services. 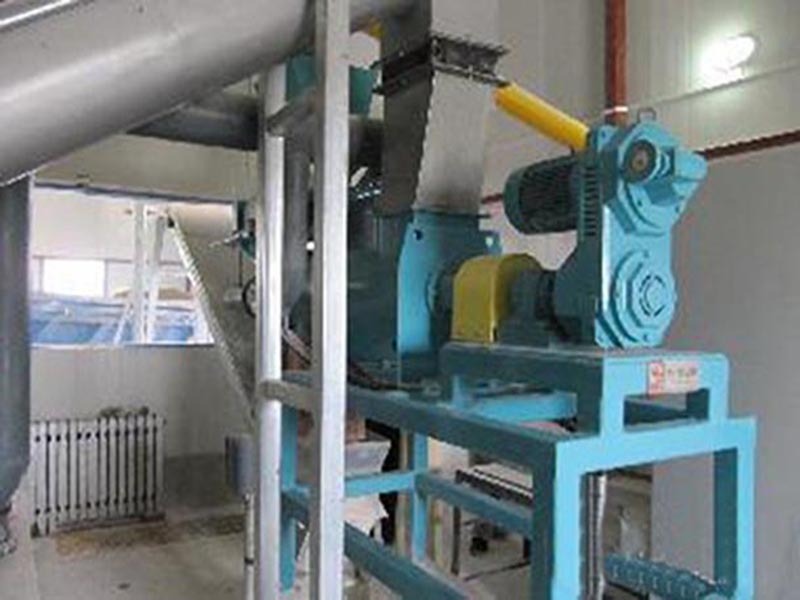 Configuration 3: multilayer vacumm feed conveyer; after mixng and storing, packing is carried out.